How many stars do you give Blusher brush by The Body Shop? A soft, round-tipped brush that’s tailormade for powder blusher. Use it to sculpt, blend and dust. I love body shop brushes, and spent a lot of money on them, but they're really worth it. 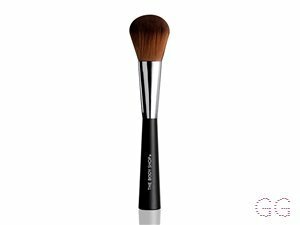 This brush is so soft, and it's the perfect size for a little bronzer or blush :) it helps the makeup to blend really well and look natural. Anniee and Lickle-Boo like this. this is a perfect blush brush and it is so soft. it is one of the best brushes that i have had. I will definitely be re purchasing and looking at other brushes from the body shop. i love it and when I apply blusher with it is so much easier and I find that it just applies a lot better and easier. I have recommended to everyone and I cant talk about it enough. i use it every day and it sis o soft on my skin and none of the bristles come out. also it doesn't get ruined after I wash it, it is just the same as when I bought it. I am in my late teens with combination, fair tone skin and grey eyes. My hair is blonde, normal with normal texture. 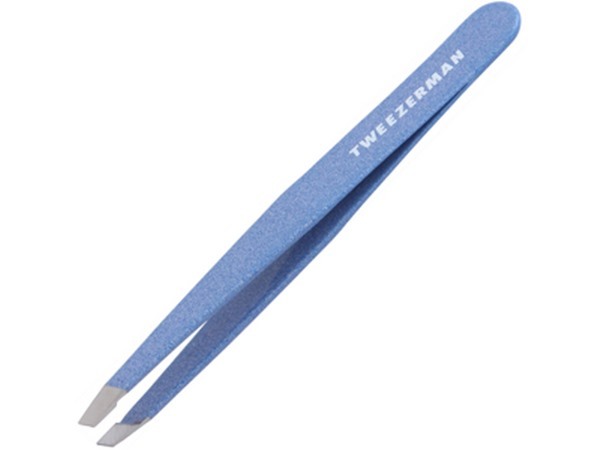 Very soft and durable, the bristles don't fall out and feel very nice on your skin. I use this to put on powder. I am in my late teens/early 20's with combination, fair tone skin and blue eyes. My hair is blonde, normal with normal texture. 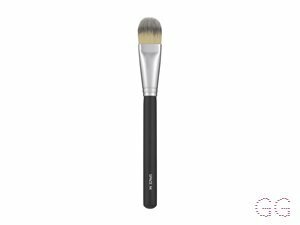 This brush is amazing for sculpting and contouring!! 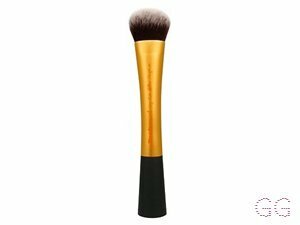 I use it with my sleek contour pallette and it ensures my contour is blended but defined!! Only had it for a couple of months so I don't know how long the softness will last but still very happy! I am in my late teens/early 20's with combination, medium tone skin and brown eyes. My hair is black, combination with normal texture. This brush has been out there for many years and never failed. It's brilliant for people who want a light application of blusher, but can also be used for more dramatic looks. 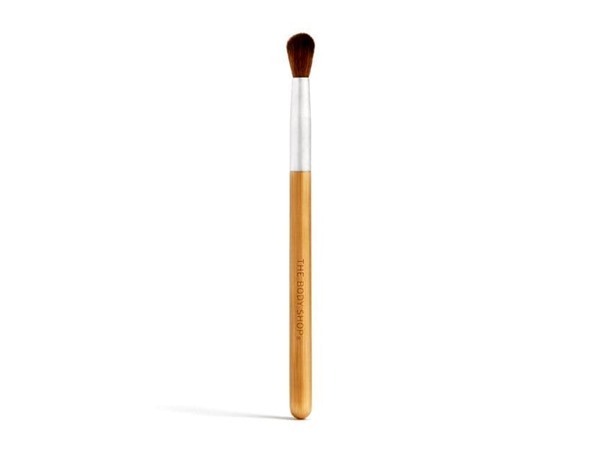 This brush is amazing quality with its sturdy handle and it's super soft bristles. I am in my late teens/early 20's with sensitive, fair tone skin and blue eyes. My hair is light brown, combination with normal texture. I am in my late teens/early 20's with combination, light tone skin and blue eyes. My hair is light brown, combination with normal texture. It is an unbelievably soft brush! amazing for applying blusher but I do find that bristles from the brush fall out a lot which is a bit of a hassle. 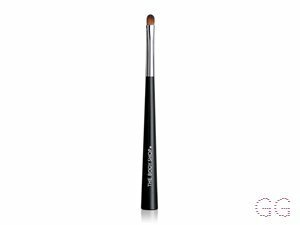 I do find it quite dense and I prefer fluffier brushes but it is an incredibly soft brush! 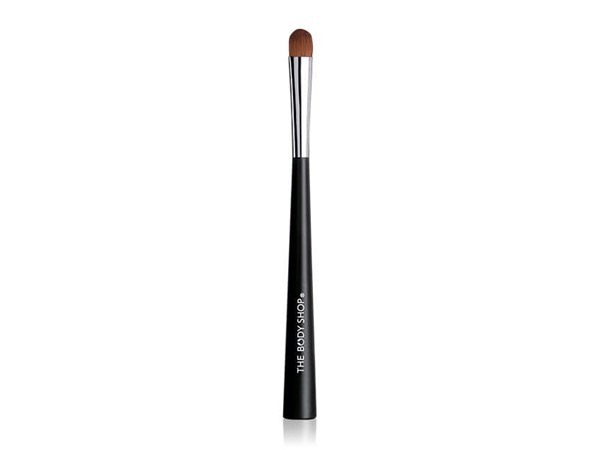 I love this brush - unbelievably soft especially for the price and holds its shape well. It's quite a full brush with very minimal hair loss which is great but as others have mentioned it may take some getting used to if you've not used Body Shop brushes before. I am in my mid 20's with combination, light tone skin and blue eyes. My hair is light brown, oily with normal texture. To be honest I am a huge fan of the entire range of Body Shop brushes. 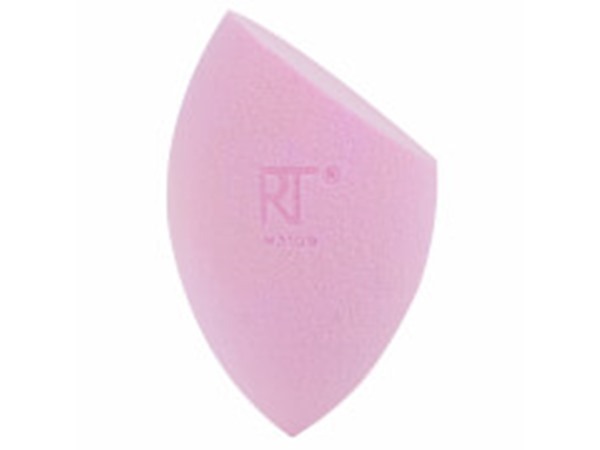 This is a reasonable mid-market price, beautifully soft, nicely shaped brush for blusher. There is definitely a technique to using it (i.e. zig-zag upwards diagonally), but I believe this is the best compromise for quality makeup tools at an affordable level. I am in my mid 20's with dry, fair tone skin and blue eyes. My hair is light brown, dry with fine texture. Picks up product really well and is so soft! One of the softest brushes I have used. It is hard to blend out blusher with, so tends to deposit the colour all in one place. I am in my mid 20's with combination, fair tone skin and blue eyes. My hair is blonde, combination with normal texture. this brush is soo soft! I got it as part of a pack so the price wasn't too bad. The hairs on the brush never come off, and this brush picks up pigment so well!  It gives a really nice non-streaky look and I think it is a cheaper alternative to mac! I am in my late teens/early 20's with combination, fair tone skin and blue eyes. My hair is dark brown, combination with normal texture. I am in my mid 20's with combination, medium tone skin and brown eyes. My hair is dark brown, normal with fine texture. 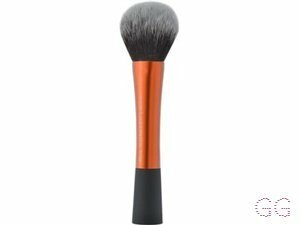 I love this brush, it works excellently with powder blushers and can be used for a light natural sweep of blusher or used to build up a more dramatic look. Pricey by itself but there are always sales in the body shop! Animal cruelty free is another added bonus! I am in my late 20's/early 30's with combination, tanned tone skin and brown eyes. My hair is dark brown, dry with normal texture. Received this as a Christmas present with the powder, eyeshadow, slanted and lip/concealer brushes and am not too much of a fan. It's not fluffy enough and doesn't give a natural enough application of blusher. Would prefer to buy another fluffier brush. I am in my late 20's/early 30's with combination, light tone skin and brown eyes. My hair is dark brown, combination with normal texture.